You've diligently saved and invested. You've taken careful care of your money, and you're now ready to enjoy your golden years...but your tax situation isn't what you'd expected and now you have a whole lot less money than you'd hoped. That's the situation that today's guest is hoping to help you eliminate by taking taxes out of the savings equation as much as possible. Coming down to the basement today we welcome the author of the bestselling book The Power of Zero, David McKnight. PLUS, in our headlines segment, one company is upping the credit card rewards game. Is it worth jumping on board? We'll share our thought on that, along with the details of the 2018 TIAA Plan Sponsor Survey results. What are employees looking for from their employer when it comes to saving for retirement goals? We'll dive into the results and maybe find some common ground between employers and employers today. Of course we'll still have time to answer Doug's trivia question, plus tackle a Haven Life Line letter and more, on today's show. And don't forget about our Three-Town Tour! 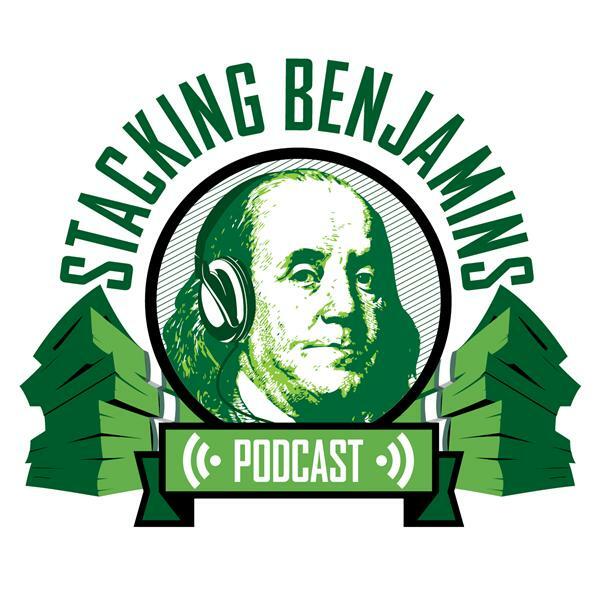 The award winning Stacking Benjamins podcast is coming LIVE to a stage near you. Find out more on our Tour Page.